Juggling time-off requests is tricky business—an art or a science some managers master because they see the schedule in their sleep and they understand the nuances of how to say yes and no and to whom and when. Others use 2 things: restaurant scheduling software and a really good policy. Availability Management: Julie can’t work Sundays and Adam has to be off by three on Wednesdays for his stats class. Scheduling software will keep them free during those blocks, and if you manually try to assign them a conflicting shift, the system notifies you. 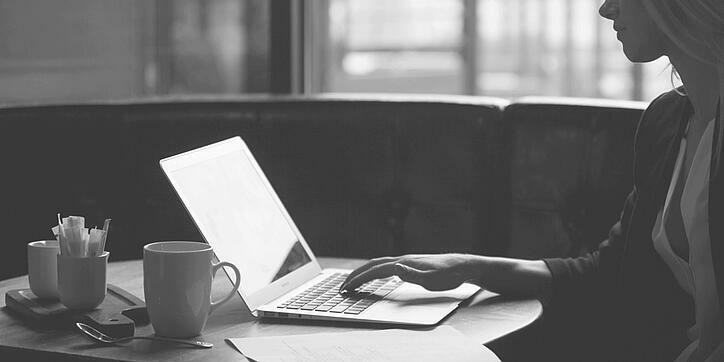 Automated Submissions: Time off requests are managed completely online with employees submitting requests via desktop or mobile through their own portal (yes, goodbye ink-shredded cocktail napkins!). Request Limits: Managers can determine ahead of time lock-out dates that no one can book off (like New Year’s), or that only the first four servers can book off because you know you’re going to be rockin’. It’s completely up to you as the manager. 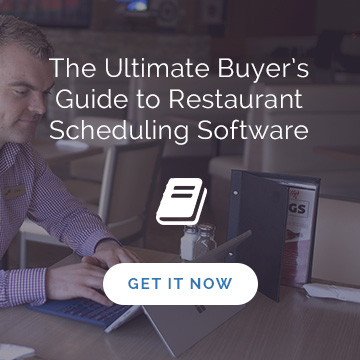 Yes, restaurant scheduling software will be the tool you could never live without. For both you and employees, it’s a brilliant way to keep track of who can work, and when. But now that you’ve got a central and digital place to store those time-off requests, and a way to automatically include them in the schedule once they’re approved, how do you decide which request to approve, and which to deny? Without a policy around time-off requests, restaurant managers can find themselves in hot water (Tanya always gets Friday nights off! 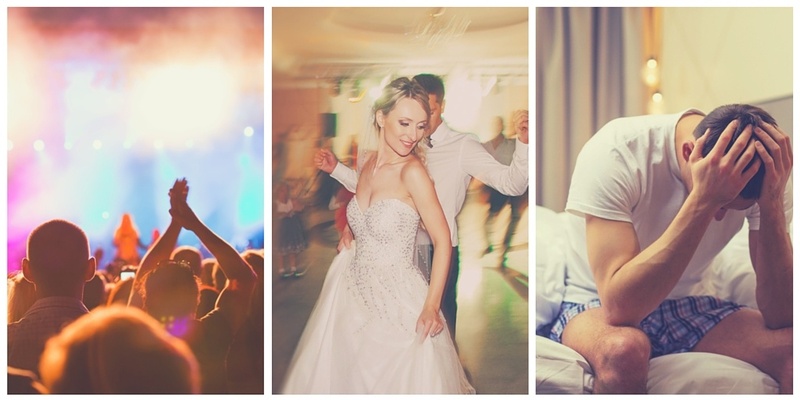 Or All I wanted was one Saturday to go to my cousin’s stag…) And then pretty soon, because twenty and thirty-somethings tend to be social beings with lives outside your revolving door, they walk. A good policy makes granting time-off requests fair and transparent, and that’ll go a long way with keeping your team (and your guests) happy. Shift trades are inevitable but you should decide on what conditions apply. For example, you wouldn’t want a server who worked a split-shift to take Erin’s closing shift because she’s probably not going to make it until one in the morning. You need someone who is coming on to the floor as fresh as Erin would have. So maybe for your restaurant, shift trades are allowed if it’s ‘like with like’ (like capabilities, like schedule). Another element to make clear if you do approve shift trades is whether or not they need to be approved by you. 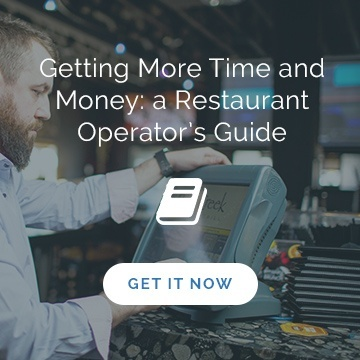 If you use restaurant scheduling software, you’ll want to do that so you can keep the schedule up to date as well as keep employee hours, labor costs and other reports up to date. Remember - the more you can track, the better informed you'll be for making better projections moving forward. Laura wants to check out that ashram on the island. Julie’s twin sister is getting married. To the untrained eye, two of these events might appear more important. You would be wrong. Sort of. What you need to keep in mind is these things are all very important...to them. Instead of having to backtrack and justify who is requesting time off for what, you could create a very clear policy around what constitutes an emergency or a ‘family thing’ (no, your roommate’s uncle’s girlfriend’s son’s graduation won’t quite fit the bill). Or, you could keep the reasons off the record, say you’ll try to do your best for everyone, and then actually do your best for everyone - even the casuals and part-timers (yes, they need weekends once in a while too). We all know James only called in sick with strep after he asked for the weekend off to go to the ashram with Laura. Guess what else does all of those things? Employee feedback. For more about the positive impact gathering feedback has on a restaurant, read our post Staff Feedback: How to Reduce Turnover and Keep Your Team Happy.